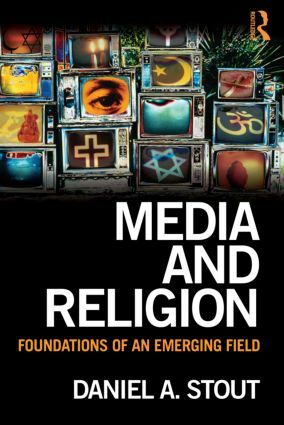 This text examines the history, theory, cultural context, and professional aspects of media and religion. While religion has been explored more fully in psychology, sociology, anthropology, and the humanities, there is no clear bridge of understanding to the communication discipline. Daniel A. Stout tackles this issue by providing a roadmap for examining this understudied area so that discussions about media and religion can more easily proceed. Offering great breadth, this text covers key concepts and historical highlights; world religions, denominations, and cultural religion; and religion and specific media genres. The text also includes key terms and questions to ponder for every chapter, and concludes with an in-class learning activity that can be used to encourage students to explore the media–religion interface and review the essential ideas presented in the book. Media and Religion is an ideal introduction for undergraduate students in need of a foundation for this emerging field.